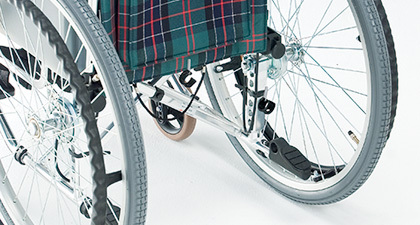 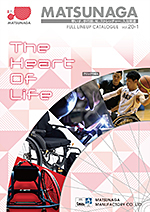 Let’s look at the different types before selecting the right wheelchair for you. 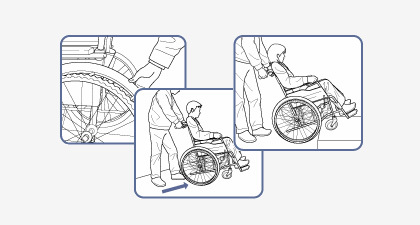 Always be sure to use and ride on the wheelchair. 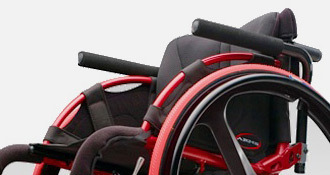 Our Sports Type wheelchair features a stylish design and lightweight body and is one of our most popular series.